Have you ever wondered if your pet was overweight? I sure have. Speaking of pets, let me just cut to “the chase”. I was shocked to learn that more than half of pets are classified as overweight. Yikes! Our pets are like family to us, and apparently they’re even more like us when it comes to keeping up with good health. I’ve tapped in to some great info to share today to help us all get to the bottom of it all. This is a sponsored post, all opinions are my own. Smokie is in denial about needing to learn about cat weight loss, but I think it’s time we figure this thing out. 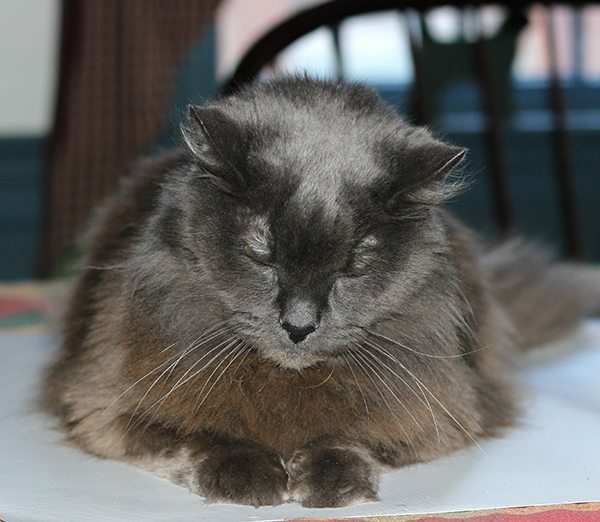 Smokie promises that his fur makes him look bigger than he really is. Here is the issue. Dogs and cats are also prone to a variety of health issues just like their owners (that’s you and me). They also become at risk for arthritis, heart disease or diabetes. So, it’s important to find the answer to the question: is your pet overweight? How To Find Out if Your Pet is Overweight? Dr. Ashley Gallagher is a vet at the Friendship Hospital for Animals in Washington D.C., in the video below, she explains how we can start figuring out if our pet is overweight. 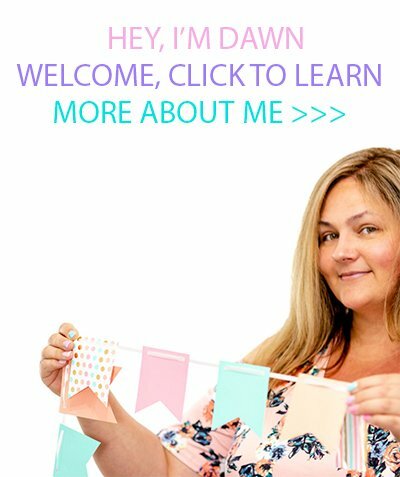 I really enjoyed the simple ideas and tools to gauge easily. It’s a great place to start! Let’s watch! Is it difficult to feel his/her ribs or spine? Is it difficult to see your pet’s waist? Does his/her face look more round with larger cheeks? –> Use this tool to help calculate your pet’s ideal weight. –> Bring pet to a veterinarian. They are the best qualified to determine your pet’s body condition. They can also help guide you if your pet may need to get more physical activity or change their diet. That’s where Hill’s® Science Diet® Perfect Weight formula could be an asset. The food offers a breakthrough blend of natural ingredients that helps pets burn calories no matter how active they are. 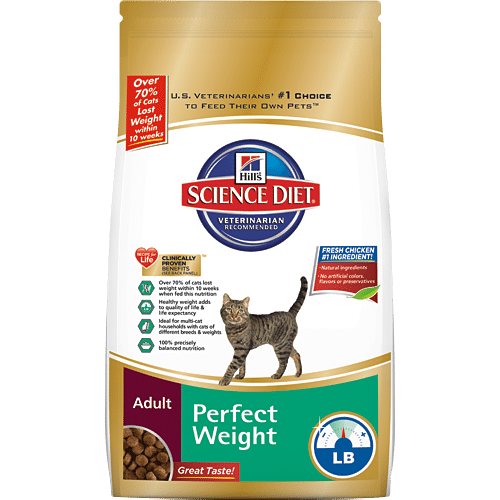 Over 70% of cats and dogs lost weight while eating Hill’s® Science Diet® Perfect Weight formula! 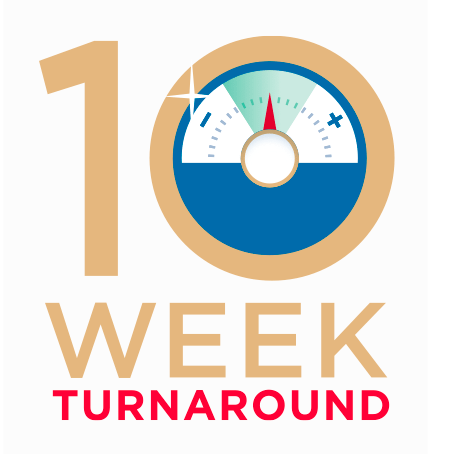 Join The 10 Week Turnaround! Share your own pet’s journey, read success stories AND you’ll even have access to a lot of tips and tools to make your efforts a success! 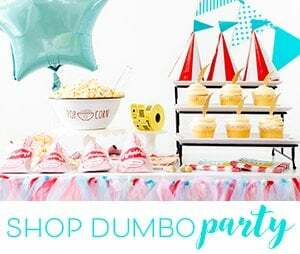 Kick off summer right and beat that heat! Get a jump start by signing up for the Science Diet 10 Week Turnaround! Hill’s is giving away bi-weekly prizes and a grand prize of free Perfect Weight food for a year to one lucky dog and one lucky cat! Proof is in the pudding or in this case, the pet food. Here are some before and after photos of pets that have taken part in the 10 week turnaround! Ethel, the cat lost 1.4 lbs in 10 weeks! Go Ethel! Joey, the dog lost 8.2% of his body weight! I’m totally jealous! Way to go! This post is sponsored by Hill’s and the Pet Blogger Network. I am being compensated for helping spread the word about Hill’s Science Diet Perfect Weight Food, but Homemaking Hacks only shares information we feel is relevant to our readers. Hill’s Pet Nutrition, Inc. is not responsible for the content of this article. Don’t miss out! Sign up for the 10 Week Turnaround know and make sure to let us know how you make out! Have you ever wondered if your pet was overweight? Your cat is so cute! I had no idea it was difficult to tell if they were overweight. Thanks for sharing. Hill's Science Diet is such a good brand. Your kitty is absolutely adorable too. Great tips! I wouldn't have any clue how to tell! Your pets are really cute. This sounds like a good product. My dog used to be a little overweight - wish I knew about this product then. I'll keep this in mind. Thanks for sharing. I've never had an overweight pet before. I feel bad for them though when I see them. I know how it feels to be overweight and it doesn't feel good. Fortunately I lost 130 lbs and feel great now. Keeping your pets at a healthy weight is always important! Thanks for the helpful tips! Great tips! Overweight pets make me sad. I've always been very concerned for mine and their health so it's great there's way to tell and fix whatever needs to be fixed! My dog used to be overweight and then we had him on a special diet due to food allergies. It is so important for them as well. I hope my dogs are a healthy weight. I've never heard differently from the vet. What a sweet kitty! I think my pup is overweight...too many treats! My dogs are a little chunky. I have tried for years to get the pounds off my older dog. She has sensitive stomach so finding a food lower in calories always resulted in disaster. My little dog is part Pug so shes always going to be a bit chunky. We have a kitten so I'm positive he's not over weight. Science Diet makes some awesome pet food! I don't think Mr. Cooper is but I'm honestly not positive. Thanks for sharing these tips and resources! I definitely know that my lab was overweight. She is almost 14 so she doesn't move around as much as she used to. We have been going on walks though and I can tell a huge difference. These are awesome tips. It is sometimes hard to tell so I love that you shared things we as pet owners should check for! Weird to think that our cats now need help losing weight! Thanks for the tips to look for! I've been seeing a lot of fat pets lately. Mostly cats though. It's probably from them eating and sleeping all day as they get older. I am the proud owner of two dogs. One of them is a glutenous not-so-miniture dachshund. She is on Rx food- but we need to manage her weight better. . The only pet I thought might be overweight is my Bolt but when we last took him to the vets they said he is fine and it is all muscle thank goodness because he will eat anything lol. I had a cat that I would say was big but not over weight. My grandmother had a dog that was over weight for sure but feeding the doc McDonald's didn't help. I had the fattest cat ever for years. She was on diet and medicines, but nothing seemed to work. We keep the vet involved, though. It's important to take good care of our sweet pets. Your kitty is really pretty! I know our dog isn't overweight, but I'm pretty sure that our one cat is. I need to get some of this food for him! My cat's brother had a problem with weight because of diabetes. Now I always weight my cat every couple of weeks to make sure that he isn't gaining. Great advice. My dog is just right for her size. I've always heard good things about Science Diet. My grandma had a cat we called Garfield because he was so big, I will have to recommend this to her! We had my mom's cat on this exact cat for his weight. So many pets are overweight, and it's sad, my own cat is a tad overweight. I should think about putting him on this, too. These are such great tips. I think one of my cats used to be overweight but she isn't any longer. My dogs are both fine. It is something I try to keep an eye on. Overweight pets are a pet peeve of mine, pardon the pun. I take great strides in making sure I feed all my kids, furry and two-legged the highest quality foods and keep them healthy and fit. I feed my pets raw, though, which is as nature intended, as they are carnivores. My daughter's cat is definitely overweight. She really needs to go on the ten week turnaround. She has fed her cat other recommended foods but her cat is finicky. I wonder if she would like this one? My dog is actually under-weight. He's a small breed, so it's hard to keep weight on him. I only have fish and hamsters, so I have never really thought about it before! Thanks for the info though! Aww Smokie looks perfect. Wow that's very insightful and great knowledge to share with my friends that have pets. I'll never forget one of my boys telling someone "You have a fat cat!" We were trick or treating and these people had a gigantic cat! But it was terrible that he pointed it out. My daughter was telling me how difficult it is to tell with pets. These are some good signs to look for!